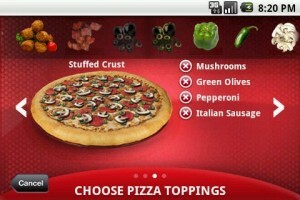 Welcome to a special SUPER BOWL edition of DroidLessons.com’s “Android Apps of the Week!”. The plan is to compile a list of my favorite apps and share them with you on the Sunday of every week. Well this week it lands on NFL SUPER BOWL XLVI and so for this special occasion we bring you the best Android Apps to get you ready for game day! 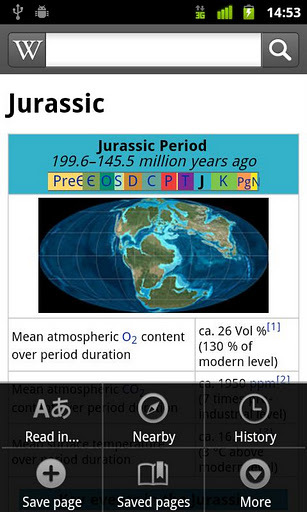 So, without further ado, I present to you this week’s NFL Super Bowl edition of “Android Apps of the Week!”. 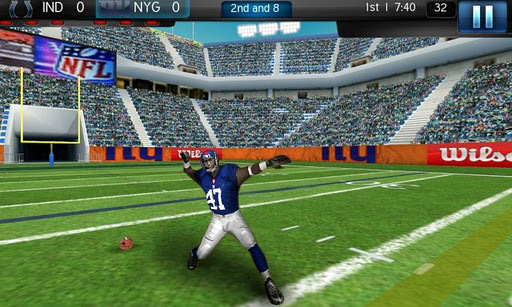 Get hyped for an awesome NFL Super Bowl by playing some football on your Android devices! NFL Pro 2012 brings you all 32 NFL teams and over 2,000 real players to the palm of your hand. Play matches to earn points you can use to unlock new stadiums, playbooks, stat boosts and much more. Finely tuned gameplay will give you unmatched control when running, tackling or passing. 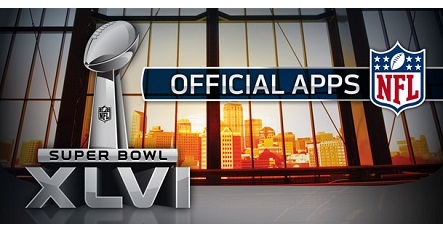 Back again this year is the NFL’s SUPER BOWL XLVI OFFICIAL GUIDE, PRESENTED BY VERIZON! * A 3D map of Indianapolis and an interactive 3D map of Lucas Oil Stadium for gameday. Equipped with vibrant team colors, a cool interactive 3D helmet and an animated team flag, this dazzling collection of live wallpaper allows you to stay connected to your NFL team of choice regardless of whether you’re at home or on the road. 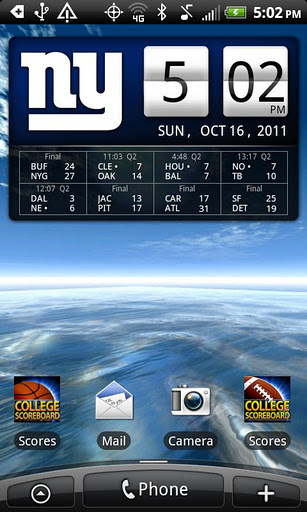 Face paint your phone today with the only officially licensed live wallpaper series by the National Football League. Official New York Giants & New England Patriots NFL Clock Widget with live scoreboard below the clock. 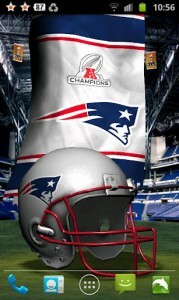 2011 season pass includes scores, news and schedules through the playoffs and the Super Bowl. This official Patriots NFL clock includes 2 clock styles, and 2 scores options. The ticker shows scores when games are on, and NFL news when no games are on. Both news and scores can be turned on/off at your option. The clock will still work after the end of the season, but 2012-13 scores will require a new season pass. Note: This NFL clock is a widget, not an app. To add the clock to your home screen, follow the installation instructions below. Installation Instructions: After downloading: (1) go to Menu>Notifications to install; (2) tap and hold on your home screen and select Widgets to add it to your phone. Tap the widget to see the latest News, Schedules and Scores, or to change options. Become an NFL Kicker! 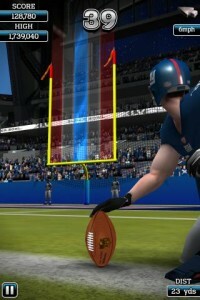 Choose your team, customize your player and get ready for the ultimate placekicker game.